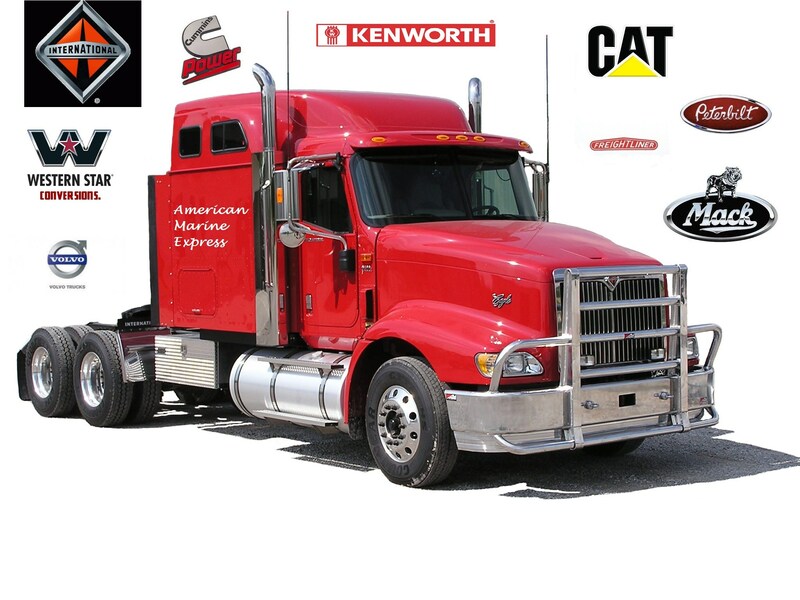 ONE PROVIDER FOR ALL OF YOUR TRUCKING, DEPOT AND MAINTENANCE & REPAIR NEEDS! American Marine Express Inc. is a customs-bonded common carrier that is dedicated to customer service, as well as to driver satisfaction. Our staff is well-versed in many facets of the transportation industry to include Intermodal drayage, local/regional cartage and over the road trucking services. Our secure, customs bonded, six acre yard provides for excellent short-term storage of International container shipments. 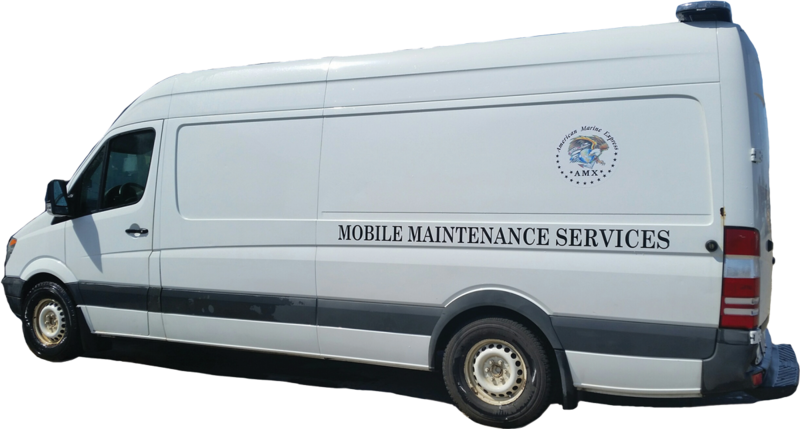 Along with our Intermodal trucking service, we also offer a full service Semi Repair Shop as well as Towing & Mobile repair. We are looking for safe, reliable Owner Operators that want a long term relationship.